Do you want to know why you get anxious and how you can take control of stress in your life? Set in the beautiful venue of Coln Valley Village Hall this day will include teaching, discussion, journaling and lots and lots of meditation! If you find stress and anxiety stops you from living a full and joyful life, come and learn more about it and how mindfulness meditation can help. Each participant will come away with handy tips and also exclusive access to all the meditations on the day, via this website. A thoughtful day in a lovely setting - this could be the start you need to manage stress and anxiety in your life. ​Please note: this is not a silent meditation retreat but an opportunity to discover through a variety of ways why we get stressed and how mindfulness can help. 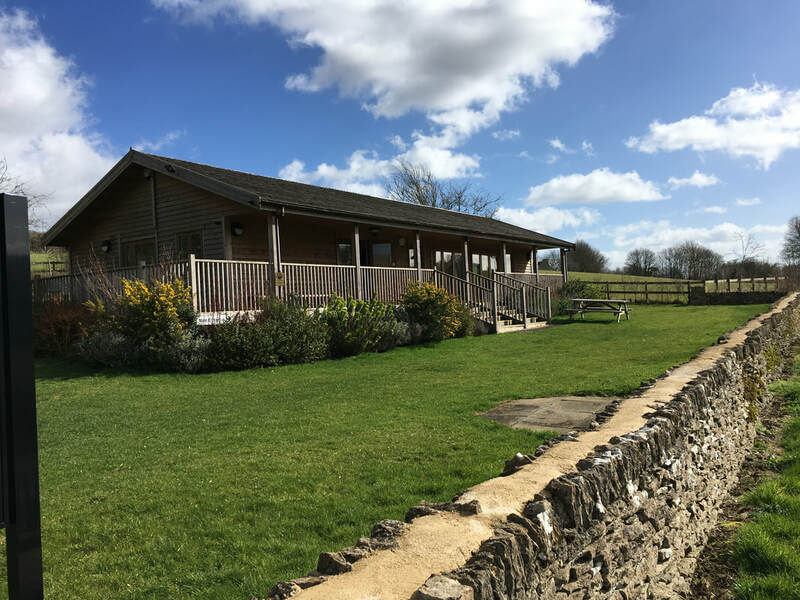 Coln Valley Village Hall is an attractive and award winning space, set in beautiful countryside, close to the River Coln. ​It is light and airy with floor to ceiling windows which open on to a veranda. All around there are delightful views of the valley and peaceful countryside. ​A lovely place to rest, reflect and learn. There will be time at lunch for a short walk. ​I am delighted to be working with Julia Jones from JJ Consultancy to bring a day long workshop blending the four pillars of resilience with mindful living. Our first workshop took place at National Star College and gave lots of tips about how to navigate the stresses of life and to live more mindfully. Our workshop in February was very well received and we are in the early stages of planning another day this year. In the meantime if you feel that this is just what you need to enhance the wellbeing of your employees - please get in touch and let's start the conversation! Who could it benefit from this workshop? Employees who are at risk of going on long term sick due to stress.